According to the official reports, The Hunger Games opened up with the third highest grossing weekend ever domestically making $152.5 Million. This film also broke records with the highest midnight gross ever, and the highest grossing opening weekend for a non sequel film. I went out to see this film and was impressed. If you have read the series or even if you haven’t, this is a film for all and a must watch! I have been a Jennifer Lawrence fan since her her press tours for Winter’s Bones. She has a great personality that is goofy but in a really good way while always showing humility. 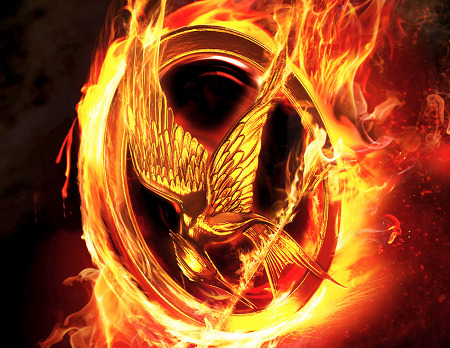 The next installment in the franchise known as Catching Fire is scheduled to be released in November of next year. This entry was posted in Film, Media and tagged Blended Entertainment, Box Office, Entertainment, Jennifer Lawrence, Josh Hutcherson, Katniss Everdeen, Liam Hemsworth, Suzanne Collins, The Hunger Games. Bookmark the permalink.